Vern Gilbert is one of the most fabulous and well known agents in the Western suburbs. 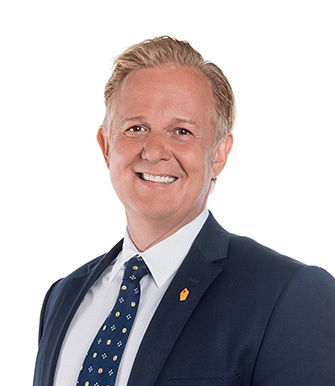 With over 14 years in real estate, he has become a market leader in sales results and has been responsible for some of the most prestige sales in western suburbs over the past years. His clients often end up being good friends and regard him as a true professional who looks out for their best interests. His superb sales records and results stem from his hard work, local market knowledge and by giving you honest and relevant property advice from the start. If you ever consider selling, you will love working with Vern, and you’ll be thrilled with the service and result!